Aleshia provides leadership and oversight of all ICN’s activities. 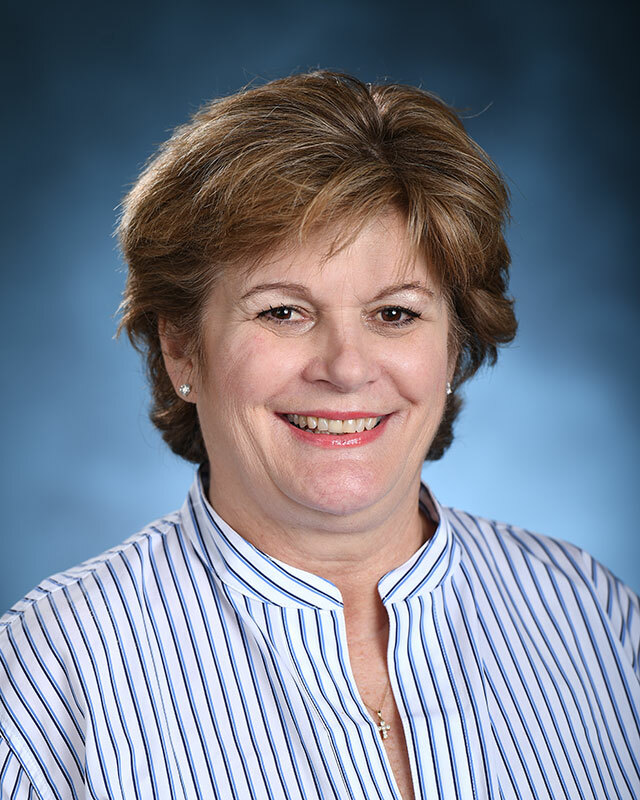 Prior to her current role, she served the Institute since 2010 in senior level capacities as the Acting Executive Director and the Associate Director of Cooperative Agreements and was responsible for overseeing the development of hundreds of educational resources, curriculums, and trainings to promote the continuous improvement of child nutrition programs nation-wide. 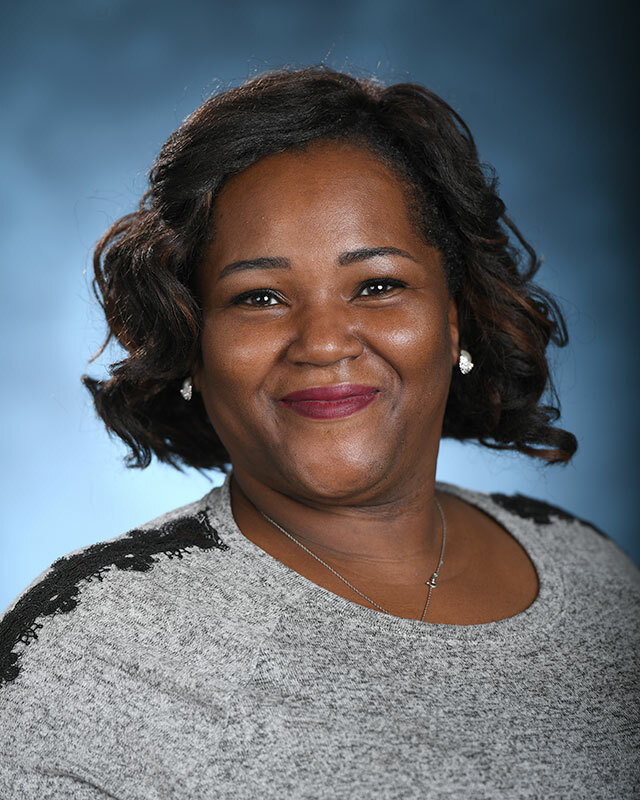 Aleshia has over 18 years of experience in public health education and workforce development, program planning, evaluation, and grants management. 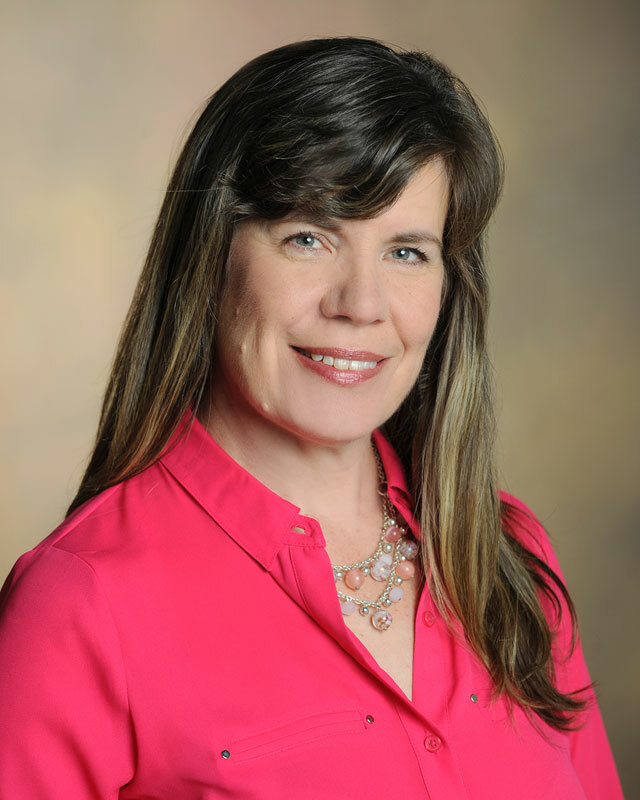 She continues to foster partnerships with child nutrition stakeholders and serves on several national committees and collaboratives representing ICN. She has a B.S. from Jackson State Univ., an M.P.H. from the Univ. 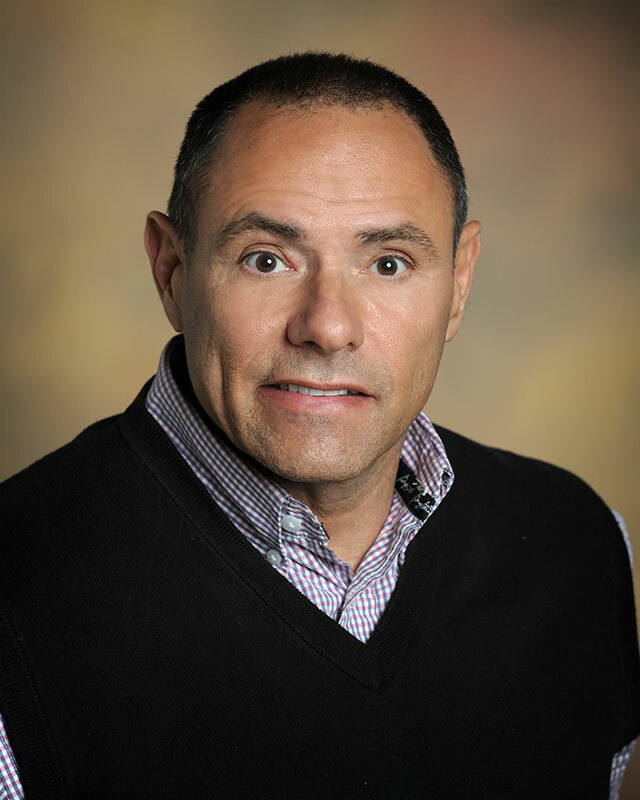 of N. Texas Health Science Center, and a Ph.D. in Higher Education Leadership from the Univ. 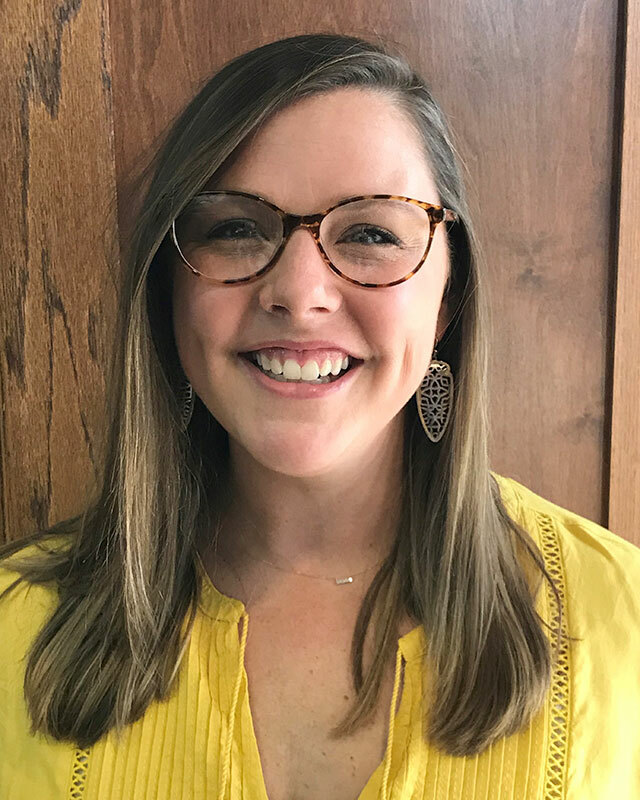 of MS.
Maci joined ICN in 2016, bringing with her over 12 years’ experience working with external funding at Federal, state, and local levels, through the CDC and as an Area Health and Nutrition Agent with MSU Extension Service. This provides valuable understanding for her role in project management and oversight and as a USDA liaison. Maci has her M.S. in Education with an emphasis in Health Education/Health Promotion and a B.S. in Kinesiology, both from Mississippi State University. 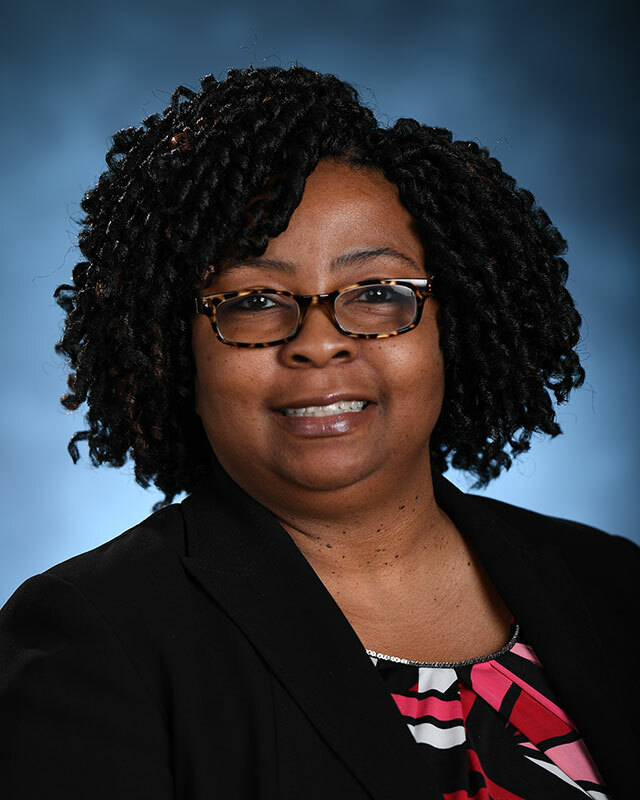 Dr. Lewanda Morse has been in educational leadership for over 20 years and has a wealth of experience in adult learning and curriculum development. 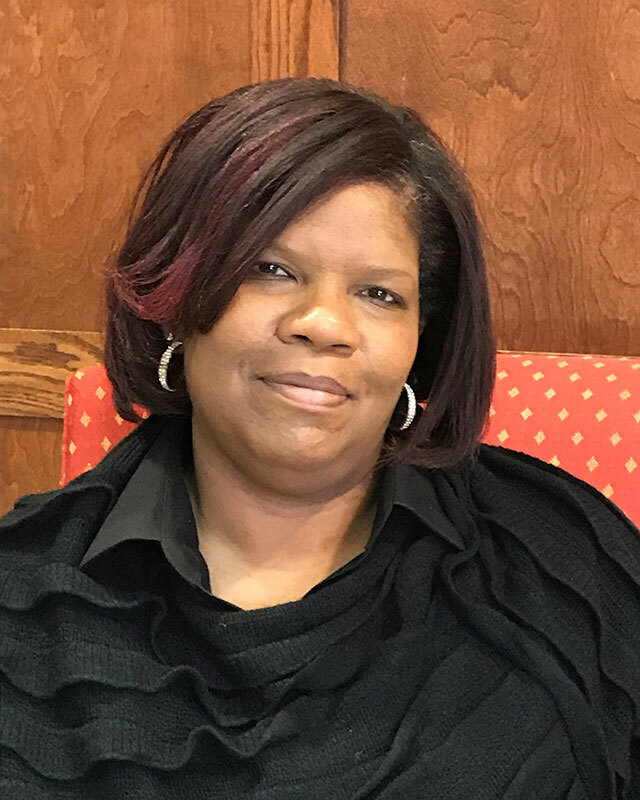 She has assisted in the development of several ICN resources including Basic Culinary Math and Dealing with Difficult Personalities and Conflict. She is also the host of ICN’s podcast, iBites. Dr. Morse loves to bake, paint, travel, and enjoy family time with her husband, Mel, and their two daughters, Emily and Allie. His current research interest include financial management and productivity as they relate to the operation of school nutrition program. As Associate Director, Vicki partners with ICN staff to ensure they have the tools and resources needed to make all projects a success. 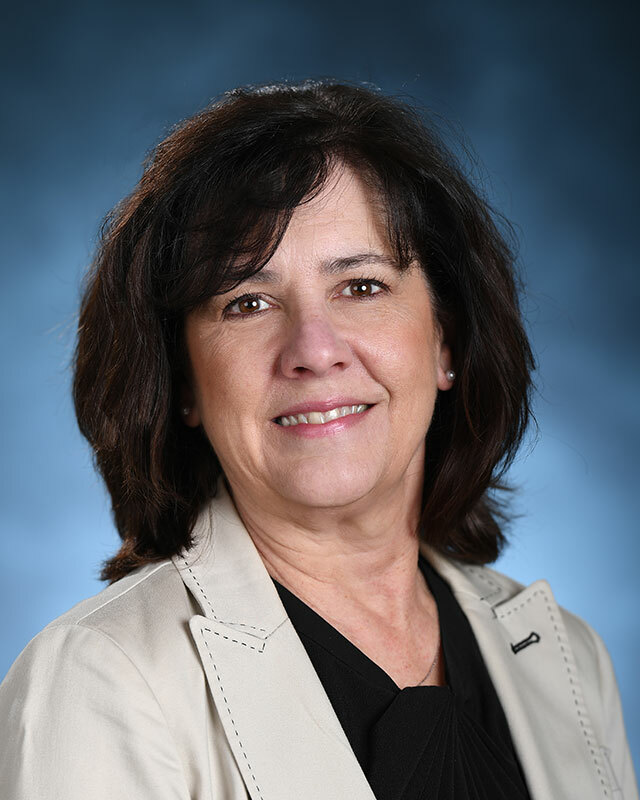 Vicki believes a strong administrative team is vital in allowing staff to concentrate on their core tasks of providing excellence in education, training, and research. Vicki has a masters degree in Accountancy and currently oversees the Business Office of the Institute. Outside the office, Vicki enjoys painting and spending time with her family. 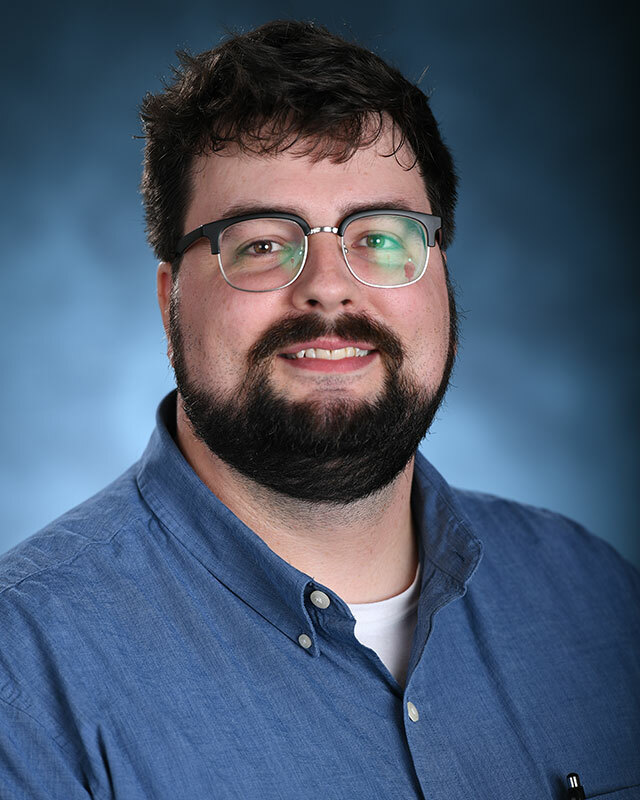 Johnathan has served ICN, and previously NFSMI, as the Associate Director of Information Services since 2012, and previously served as Network Administrator from 2005 to 2012. 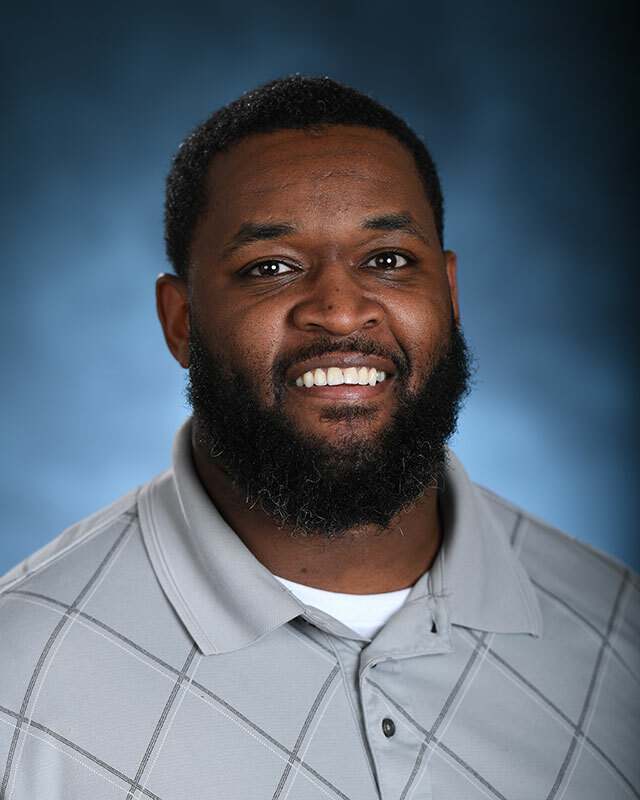 He is a graduate of the University of Mississippi holding a BBA in MIS (Class of 2002) and an MBA (Class of 2014). 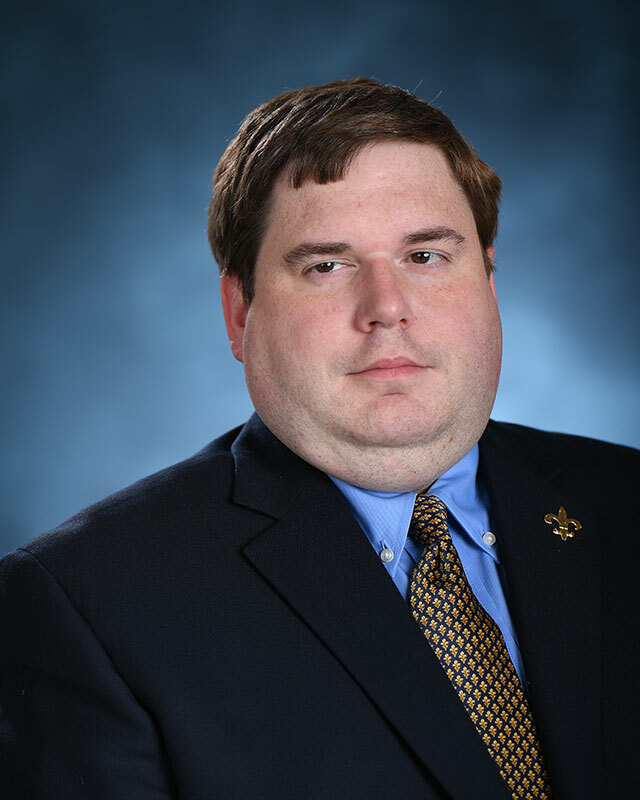 Prior to joining the Institute, he served as a Systems Administrator for Millsaps College in Jackson, MS from 2003 to 2005. Johnathan enjoys spending time with his lovely wife and their baby girl. Patrick has been in the Food Service Industry over 15 years. He is a graduate of the Institute of Culinary Education (Manhattan NY). Previously Patrick was the Child Nutrition Director for the Ellensburg School District. 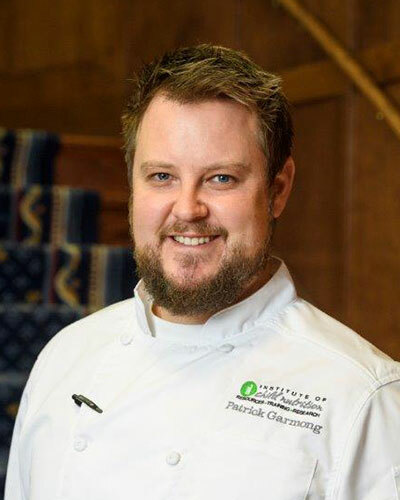 Patrick has been the Executive Chef in various fields of the hospitality industry including Higher Education, Restaurants and Catering. When not cooking he enjoys time with his family, waterfowling, golfing and woodworking. Frances has a B.S. of Accounting with over 25 years worth of experience in the accounting field. She prepares the monthly budgets and category reports, reviews all form of payments for submission, and ensures that audit guidelines are being followed. Outside of her work life, she enjoys spending time with family and friends, reading a good book, and listening to all genres of music. Darcy Rhynes holds a BA in Journalism. 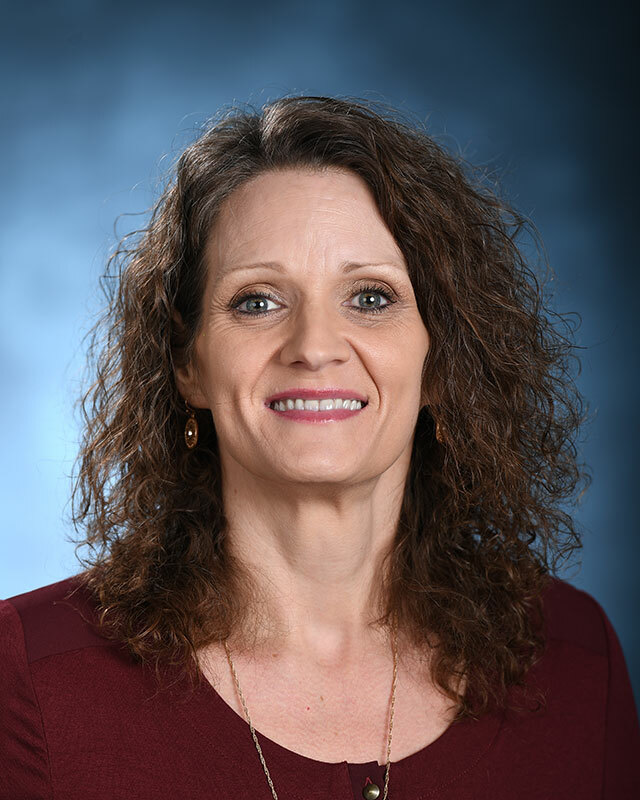 With over 20 years of office management experience, Darcy’s main focus is coordinating travel and processing reimbursements for participants and consultants, as well as many other administrative duties. In her free time, she enjoys spending time with her family and pets, road trips, fishing, eating way too much and planning her dream cabin on Pinterest. Kim is a 2008 alumna of the University of Mississippi where she earned a BA in Journalism. 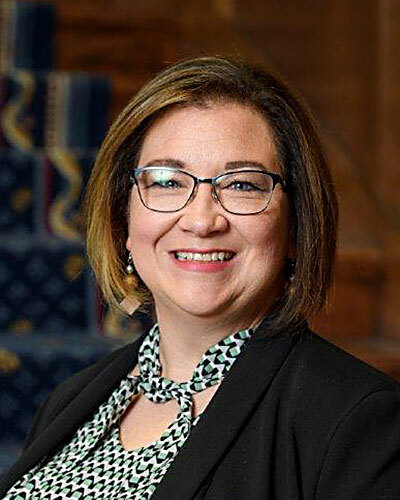 In her roll as administrative coordinator, she assists the Executive Director in day-to-day operations as well as assists in editing and proofing the many training materials and resources available through ICN. In her off time, Kim enjoys group fitness classes, road trips, and spending time with her dog, friends, and family. Jeffrey holds an MA in History, a BS in Business Management, and an AS in Photographic Technology, and has more than twenty years in archive and museum experience. 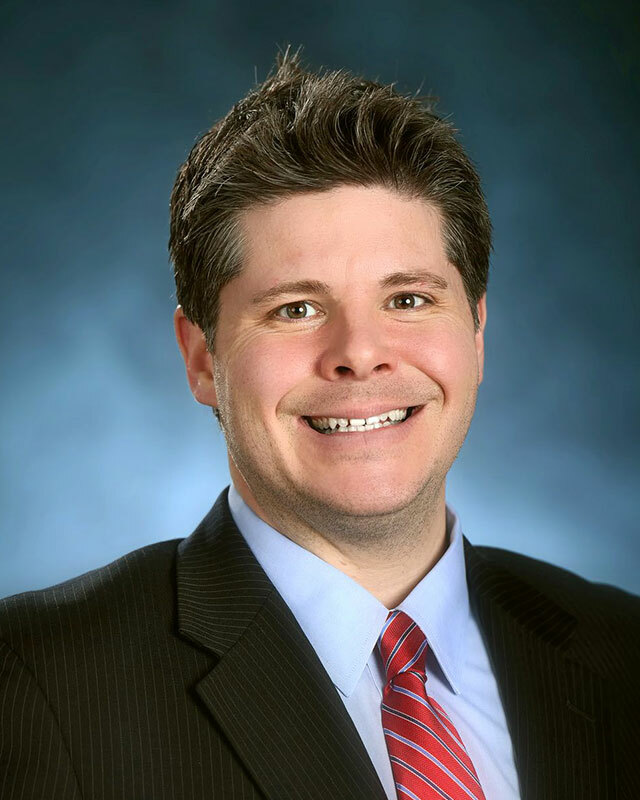 He has been in his current role with the Child Nutrition Archives since September 2006, and is charged with collecting, preserving, and making available for research materials relating to all Federal child nutrition programs. He is also a Returned Peace Corps Volunteer. 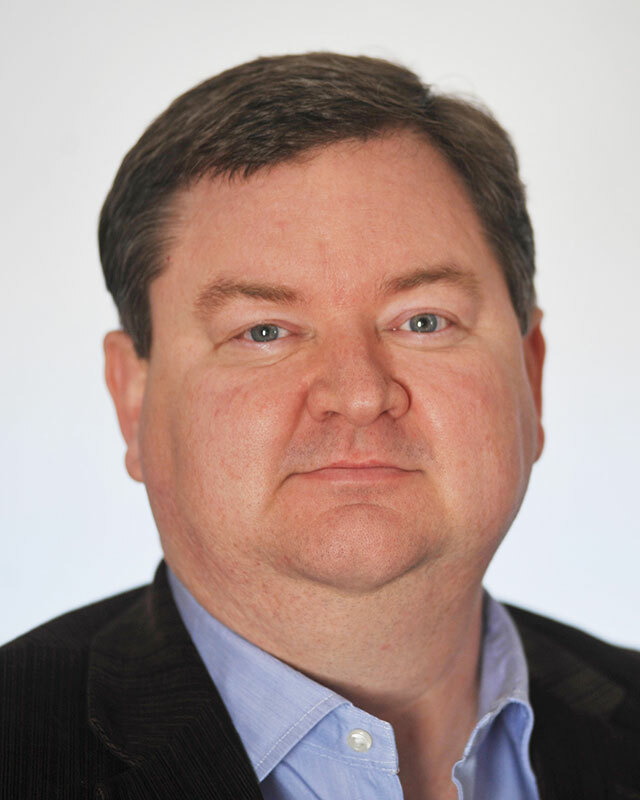 Peter holds a MA in Journalism with a focus on Integrated Marketing Communications. With more than 20 years experience in print design, marketing, media technology and public relations, Peter manages ICN’s online and social media world. When not building websites he likes to cook, golf, and listen to records. Melissa has been with ICN in the role of Network Administrator since 2014. She holds a BBA with a double major in Management and Computer Information Systems, as well as being a Certified Internet Webmaster. 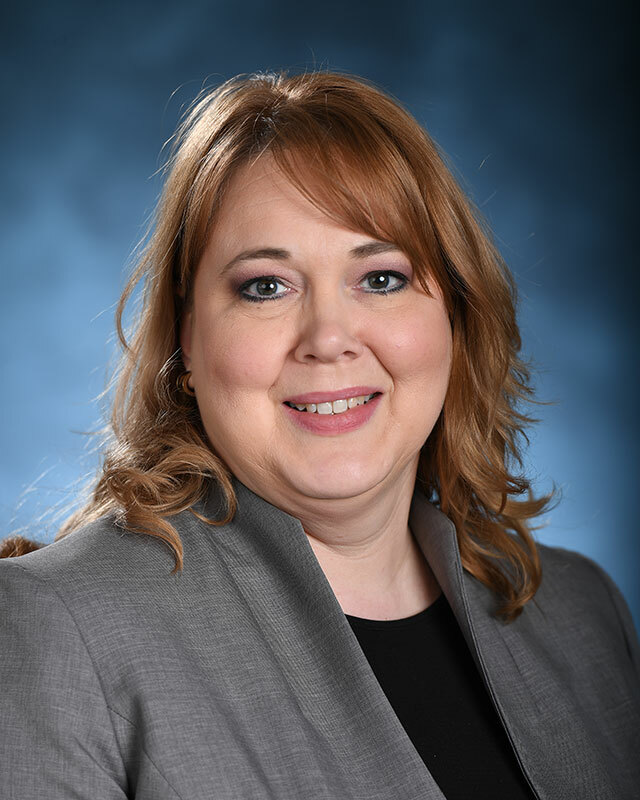 Melissa brings 20 years of experience in information technology to the Information Services Division at ICN. She is responsible for the building, maintenance, and security of the network infrastructure, hardware, and software. Ginger holds a MS in Instructional Technology. 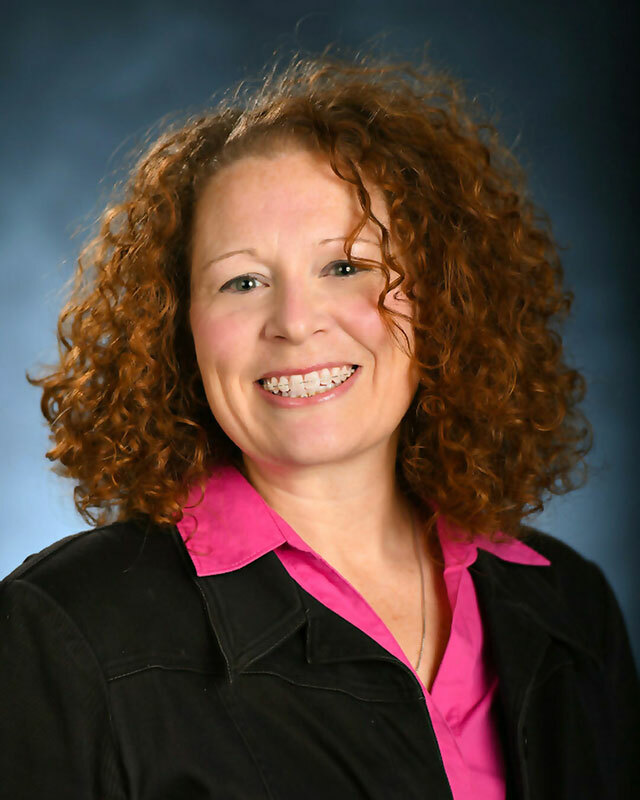 With over 14 years in instructional design, eLearning, and training experience, Ginger manages the development and implementation of ICN’s online courses and eLearning Portal . When not at work she enjoys spending time with husband, Kendall, and 2 children, Tripp and Goldie. 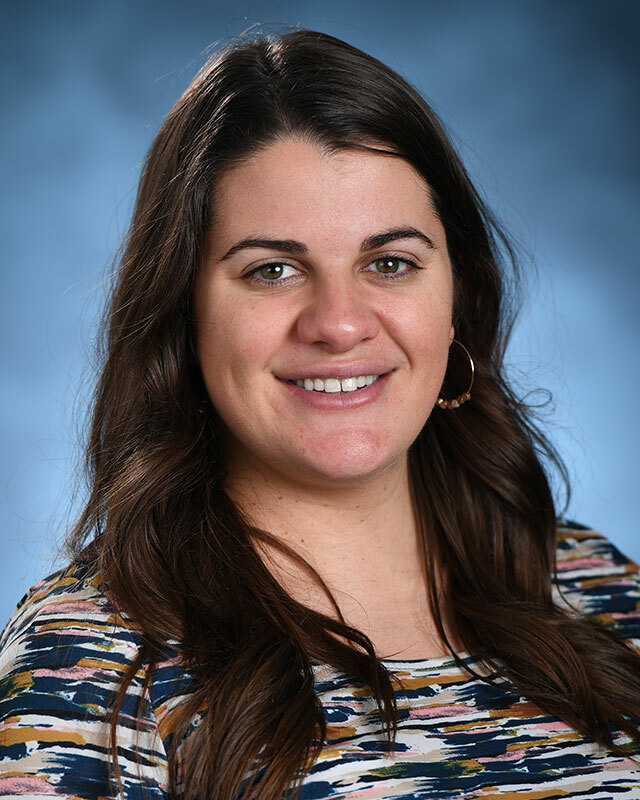 Elizabeth’s job at ICN is to reach as many child nutrition professionals as possible and inform them of the valuable professional development tools available free of charge at the Institute. Before joining ICN, she gained years of experience as co-owner of a successful, independent yellow page publishing and billboard advertising company. Elizabeth enjoys sharing ICN resources at child nutrition conferences, meeting amazing child nutrition professionals, and working with ICN’s expert staff. 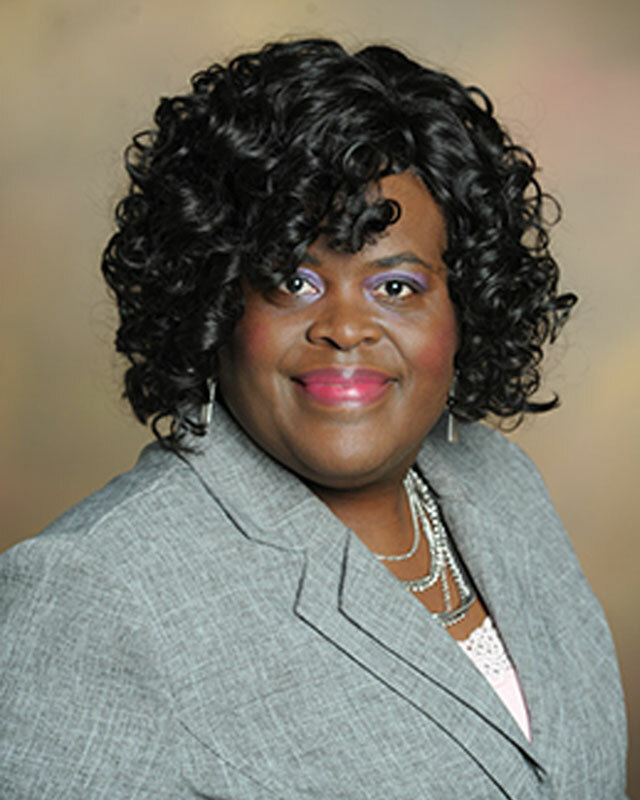 Henrietta Henderson serves as Editorial Coordinator for the Information Services Division. She joined the Institute in August 2008 as a Program Assistant. 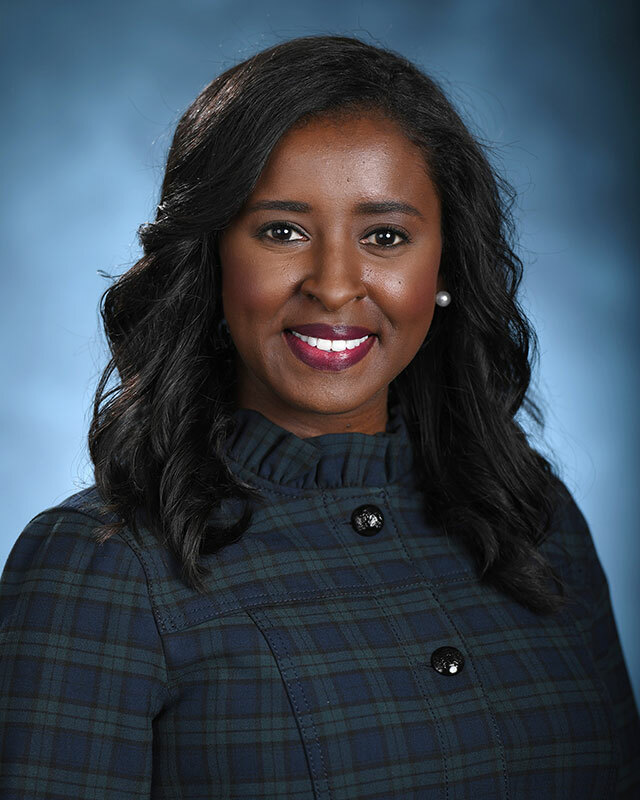 Henrietta holds a master’s degree in Business Management and Leadership from Liberty University (2015) and a bachelor’s degree in General Education with minors in Education and English from the University of Mississippi (2013). 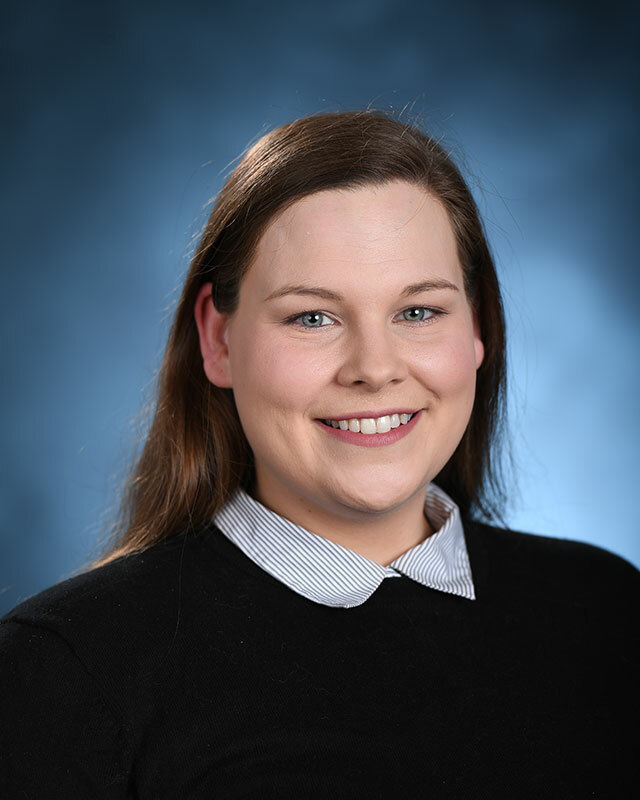 As the editorial coordinator, Henrietta manages a variety of complex editorial duties and is responsible for the editorial integrity of resources and materials developed by ICN staff and content experts. Thom Hunter graduated from Ole Miss with a bachelor’s degree in computer science. He provides staff and customers with technical support, and he facilitates online meetings and webinars. 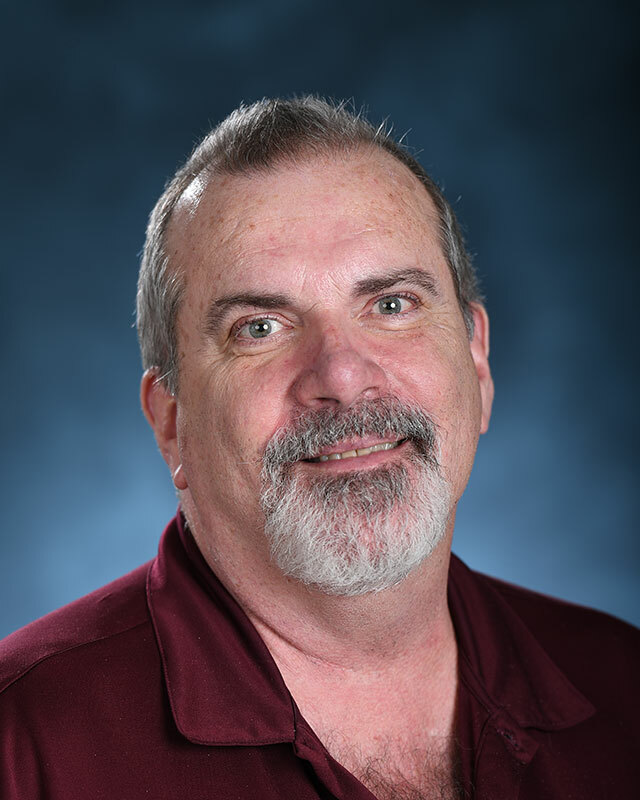 He is currently overseeing a major multimedia renovation at the institute with the focus on networked audio and video, live streaming, and video production. He enjoys spending time with his wife, playing guitar, and serving in his church’s multimedia ministry. John holds a B.A. in History from Mississippi State University and a M.A. in History (Public History Track) with a Certificate in Museum Studies from the University of West Georgia. 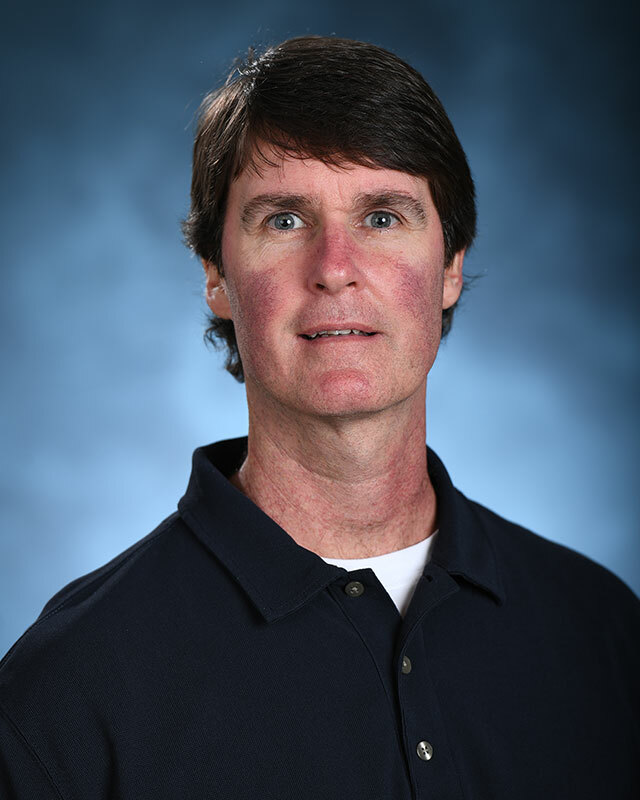 John has been at the University of Mississippi since late 2006, and has been with ICN since Summer 2011. He works with CN Archive collections and Clearinghouse resources. His historical interests include: Early U.S., Appalachia, Ireland & Irish-Americans, Native Americans, Britain (1400-1840), and France (1600-1870). 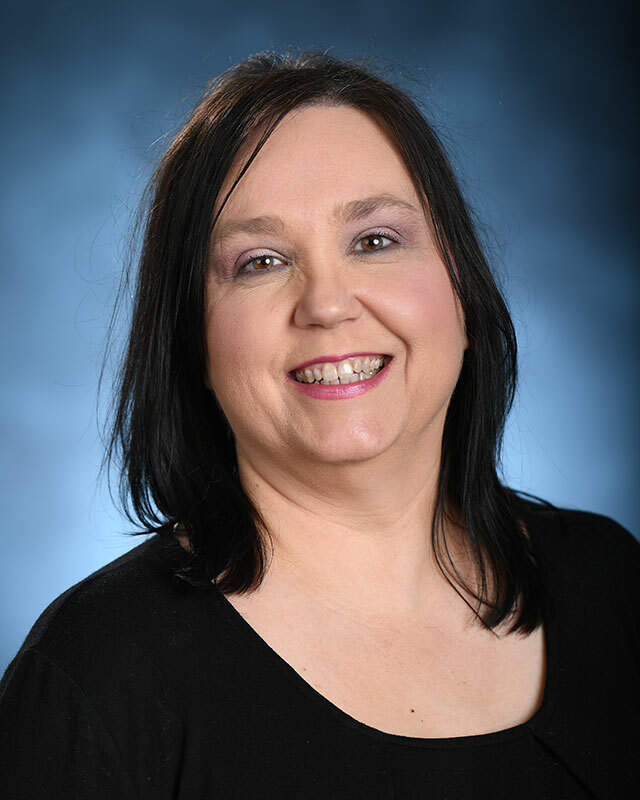 Sharon Walls is the Assistant Director of Information Services for ICN. 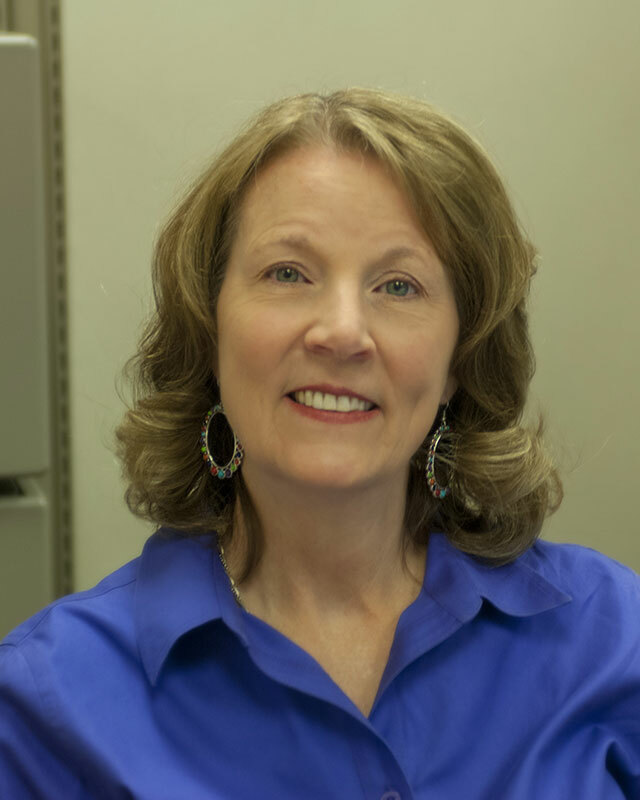 She joined the Institute in July 2004 as library specialist in the Child Nutrition Archives. Sharon holds a Master’s degree in journalism from UM (2005), and a B.A. in history from Mississippi State (1977). 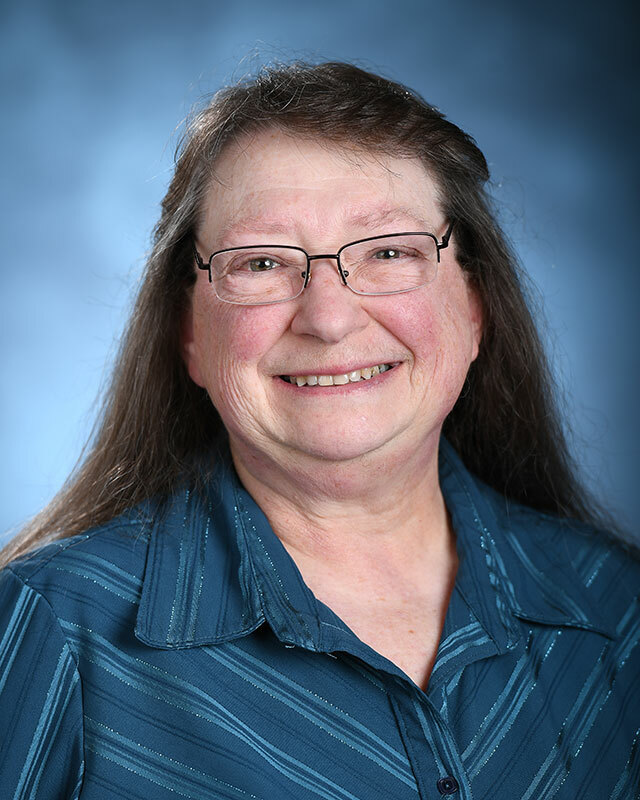 Sharon works with: deliverables; print masters for ICN resources; posting items to the website; the USDA reporting process; and overseeing the Archives including ICN records and the Child Nutrition Archives website. Assists ICN staff in the development of web-based courses, including the conversion of print-based instructional materials into online courses delivered through ICN’s learning management system. Provides input on decisions concerning the development and implementation of online training programs, and assists with instructing ET Staff on the best use of instructional technology. 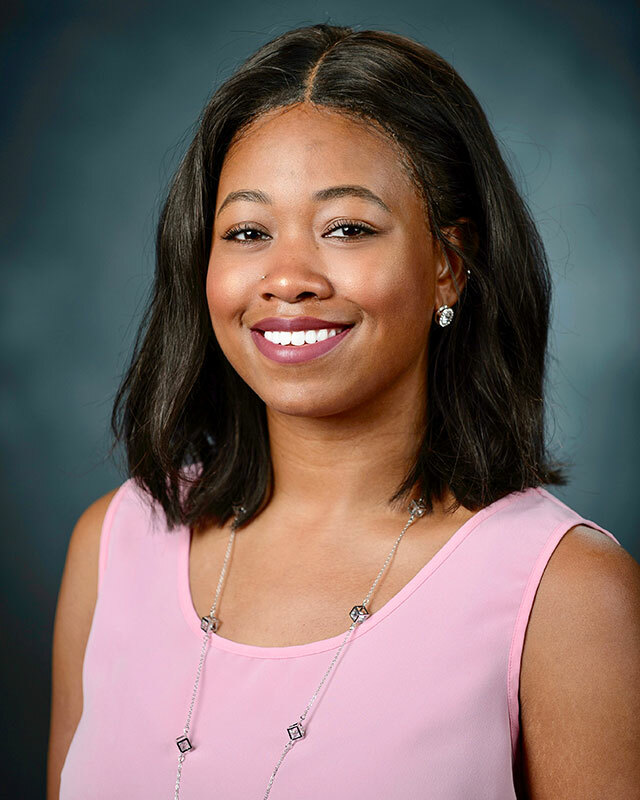 Shanna holds a business degree and is currently working to finish a Bachelor of Science in Integrated Marketing Communications at the University of Mississippi. Shanna has 15 years of work experience with federally funded programs. Shanna is part of the ICN Training Team and coordinates all the logistics for training events held at ICN. Bill holds a Bachelors Degree in Accounting from the University of Mississippi. Bill coordinates the materials for ICN trainings along with handling all shipping responsibilities. Lois has been in the field of health promotion for over 12 years. 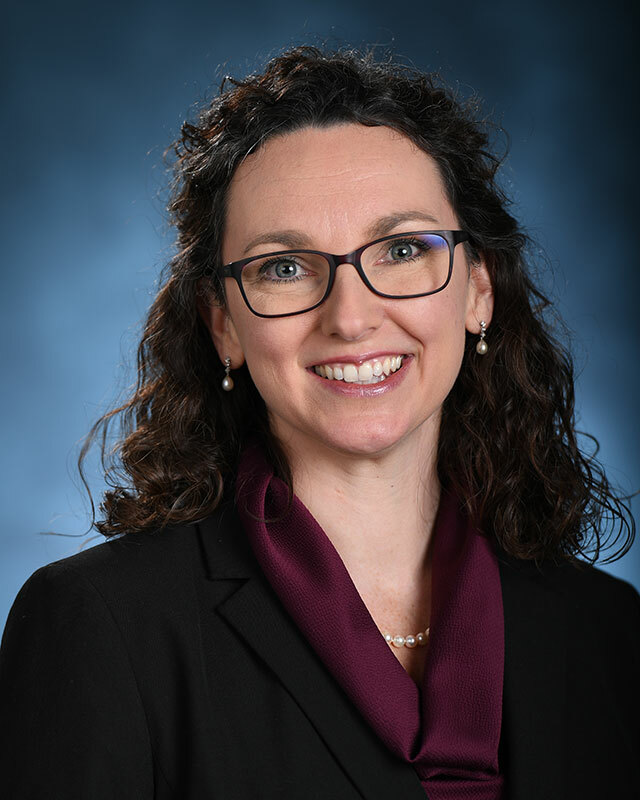 Prior to joining ICN, she worked in non-profit and state settings where she planned, implemented, and evaluated grant-funded health programs; taught health courses; and provided certified continuing education training for healthcare and other professionals. 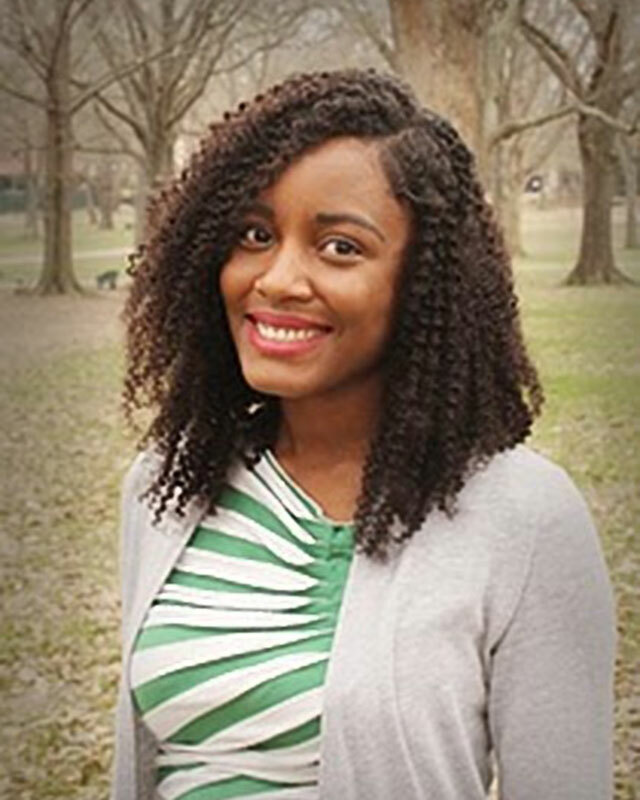 Lois holds a BS in Human Services with minors in Community Health and Sociology, a MS in Health Promotion, and is currently a PhD candidate in Health Behavior and Promotion. 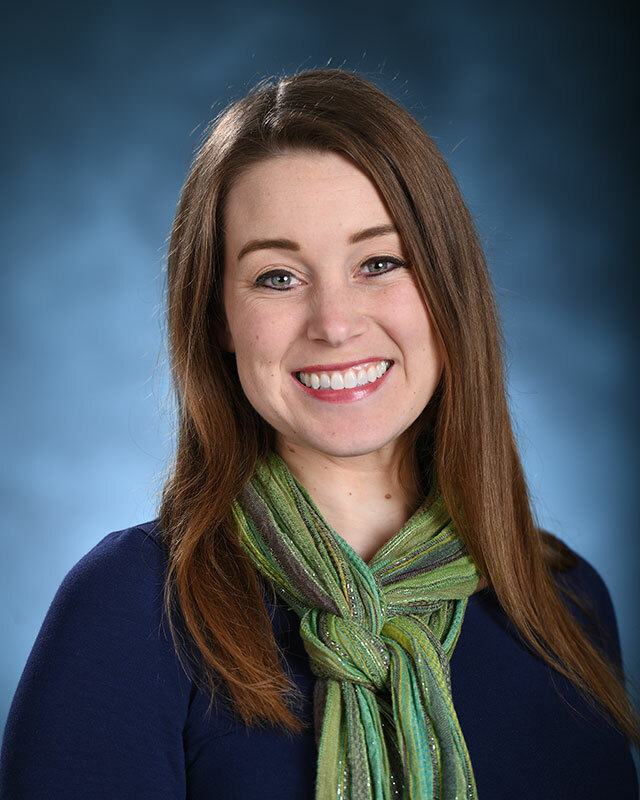 Liz has a Masters in Food, Nutrition, and Culinary Sciences from Clemson University and a Bachelors in Nutrition and Food Science from Auburn University. She is certified in Designing Learning and Writing for Instructional Design and Training from ATD Education. She is also an ACE-certified Health Coach and Personal Trainer, AFAA-certified Group Fitness Instructor, and certified Zumba Instructor. She has 14 years of experience. She enjoys teaching her fitness classes and hiking with her dog. Erica holds a BA in General Education with a minor in business administration. Erica comes to the institute with over 15 years of management experience in hospitality management. Erica coordinates annual meetings as well as task force and pilot trainings. She is also the proof of works coordinator, where she is responsible for processing as well as maintaining files and invoices for all trainings conducted by the institute. In her spare time, Erica enjoys cooking, fishing, and traveling. Graduate of Ole Miss and live in Oxford. I enjoy reading and Rebel sports. I spend as much free time as possible with my grandchildren. Vicki is a Graphic Designer II, who is certified in Graphic Design and Digital Arts. Vicki uses her artistic talent and experience to create aesthetically appealing training manuals, logos, brochures, posters, and more. She has been with ICN for over 20 years. When not at work, she enjoys spending time with family and friends; arts and crafts; and working in her yard. Janae joined ICN in the summer of 2018. 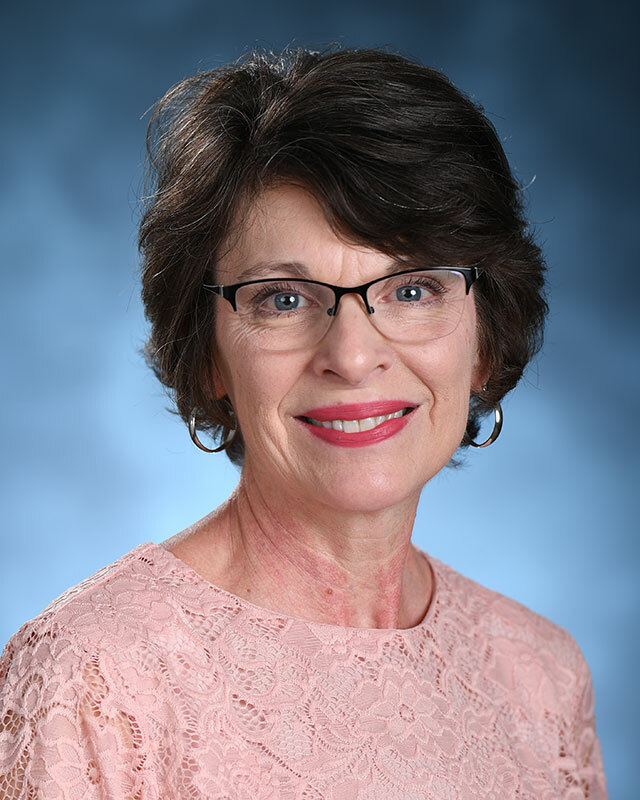 In her prior role she developed, expanded, and managed University of Mississippi initiatives to impact health and wellness in the local public school districts and greater community; collected and assessed school health and wellness data; and strengthened partnerships between the university and local, state, and federal stakeholders. She has a BS in Kinesiology with a concentration in Clinical Exercise Physiology and a MS in Health Promotion. Janae is a Certified Health Education Specialist. Lisa has been with the Institute of Child Nutrition since 2008. 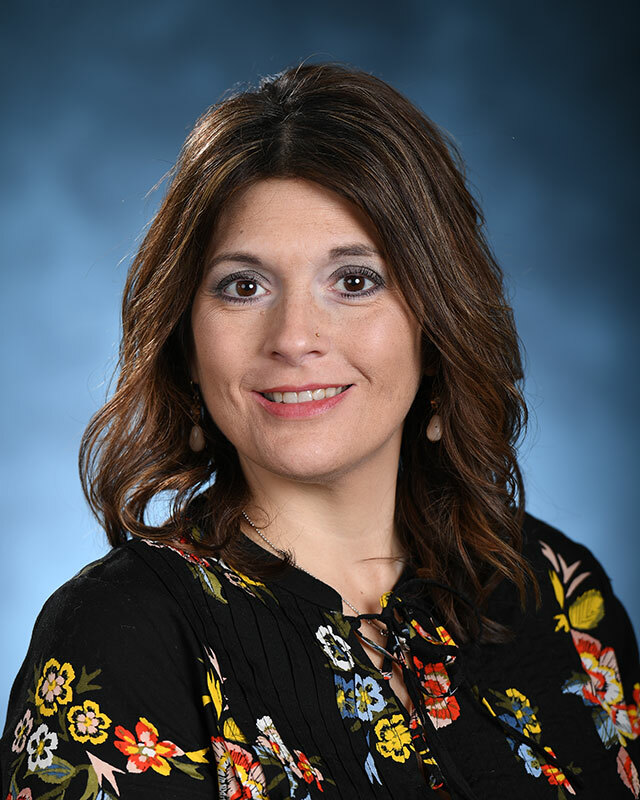 After serving on the ICN Training Team as Training Coordinator, Lisa was named Assistant Director of Education and Training in December, 2017. She holds a bachelor’s degree from the University of Tennessee. Pat has a BS in Home Economics and a MEd in Education. She was a Food Service Director for 8 years and a baker in a local bakery for 4 years. 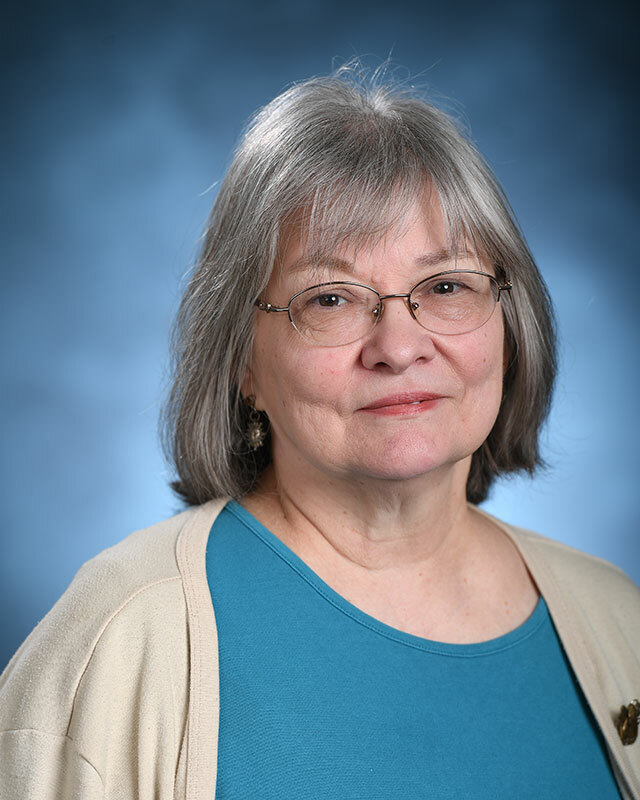 Pat has been with the Institute for 11.5 years developing online courses and face-to-face trainings. Serving as an animal activist, she rescues as many animals as possible, currently with 8 cats and 4 dogs at home and 5 cats at her church. When not rescuing animals, she love to cook, read, garden, sew, and knit. Margaret received her Bachelor of Science degree from the University of Mississippi. 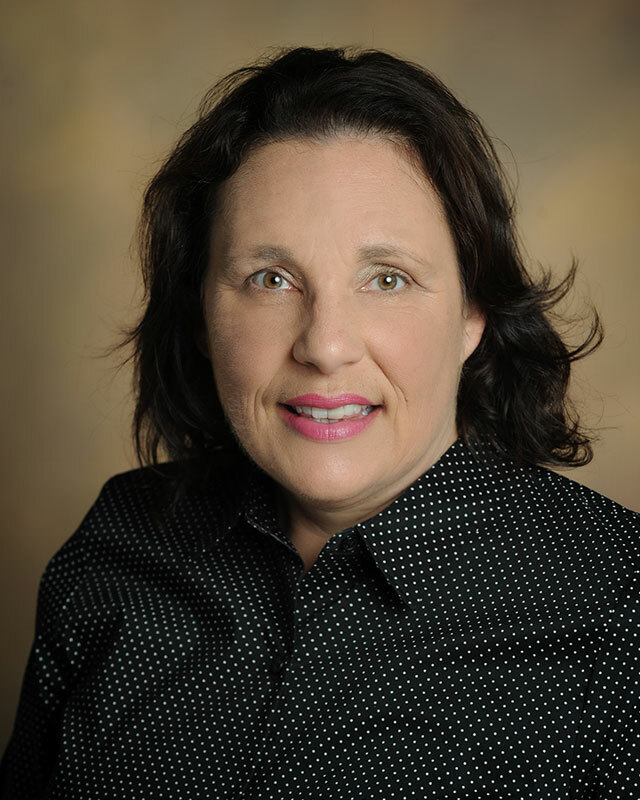 She has worked for the Ole MIss 20+ years and currently is an ICN Training Coordinator. 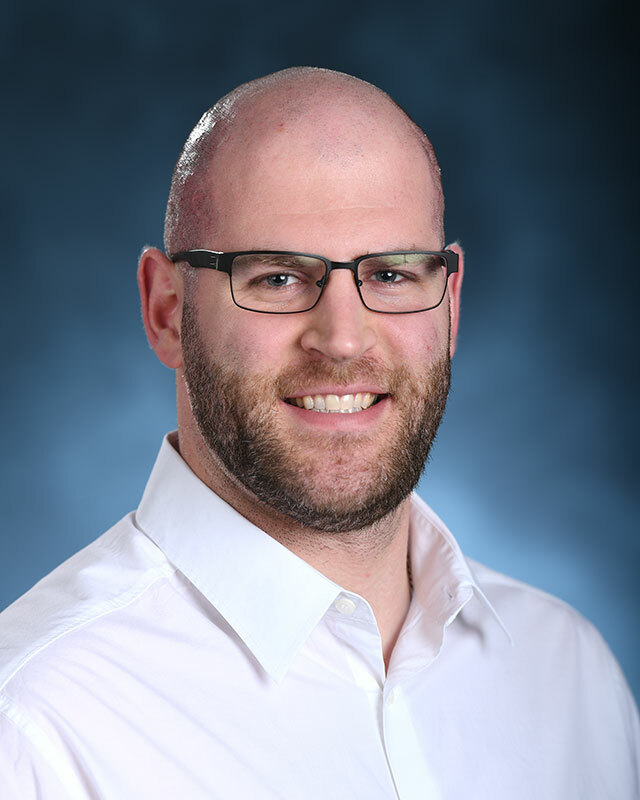 Evan brings over 12 years of administrative experience to the position of Training Coordinator. He has coordinated many meetings during his tenure at ICN, including the annual USDA/State Agency Meeting. He enjoys spending his free time with his family obsessively watching movies, arguing over the minutiae. Deborah Winans is a Registered Dietitian Nutritionist (RDN). 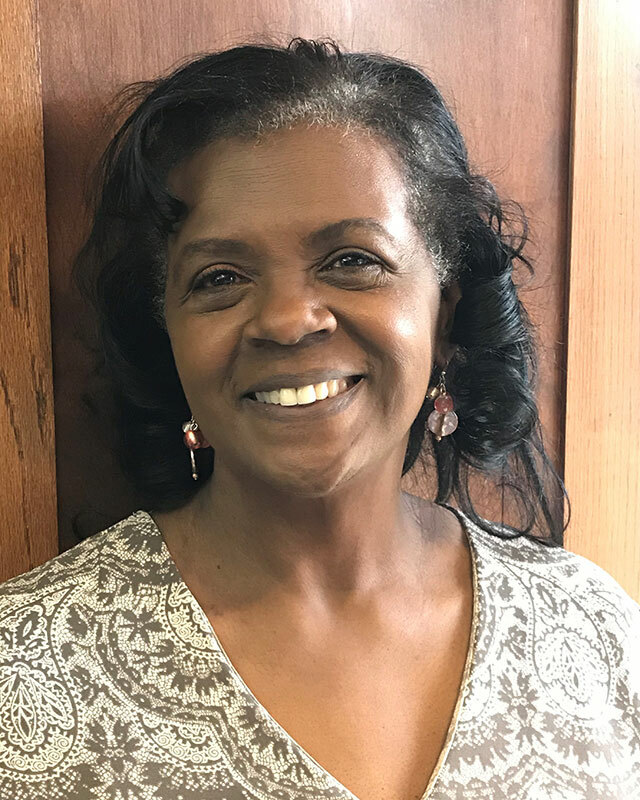 Deborah has worked for child nutrition programs that include The Head Start Program; Women, Infant, and Children (WIC) program; and the Summer Food Service Program. Deborah has worked for the Institute of Child Nutrition for 5 years as an Education and Training Specialist ll. 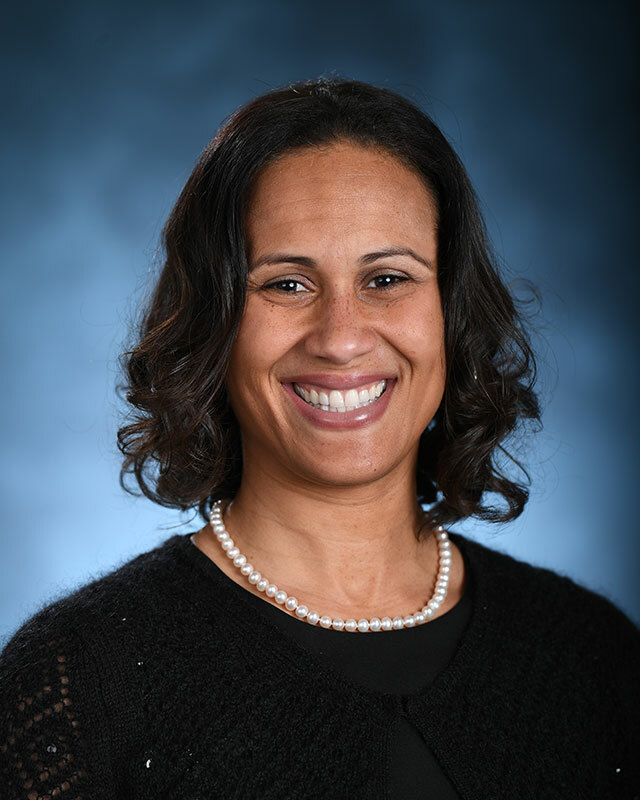 Dr. Lartey has been employed with ICN since 2011, and her career encompasses over 20 years of teaching, research, and practice in the field of nutrition and dietetics. Dr. Kristi L. Lewis is a Research Scientist for the Institute of Child Nutrition, Applied Research Division; Registered Dietitian, Educator, and Consultant for Head Start with more than 22 years of experience in food service, community nutrition interventions, education, and food and nutrition research which also includes: schools, higher education, child care/Head Start programs, agriculture, rural and urban health interventions, and food production. 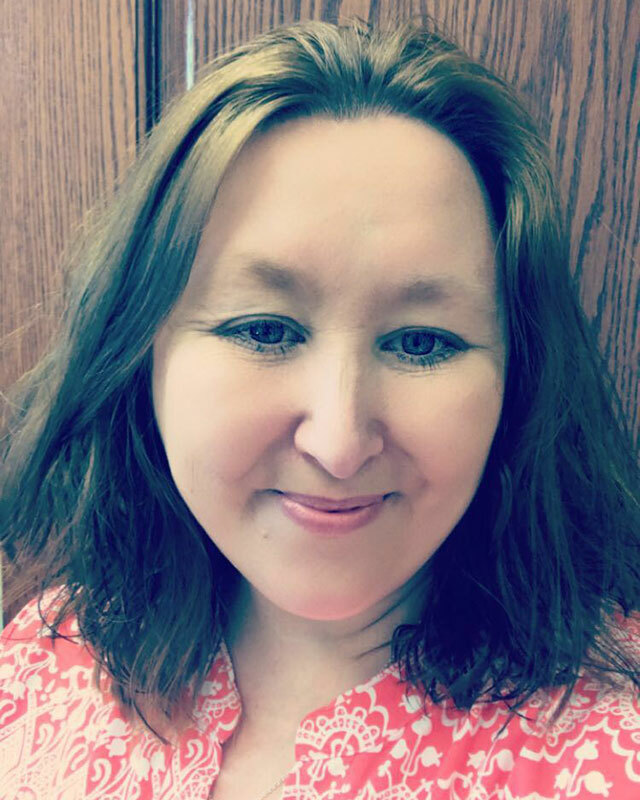 Karen began her career with ARD in October 2016 and received her Master’s of Science in Instructional Technology December 2017. Doctorate Degree, Biological Sciences, South Dakota State University, 2008 Master’s Degree, Nutrition, North Dakota State University, 1989 Bachelor’s Degree, Food and Nutrition, North Dakota State University, 1985 Work experiences: 14 years academia/research (Wayne State College, South Dakota State University, University of Southern Mississippi) 13 years clinical nutrition Research interests: Student engagement practices in support of school meal program participation.